An esoteric discussion of the twelve minerals described as building the New Jerusalem in the book of Revelation. 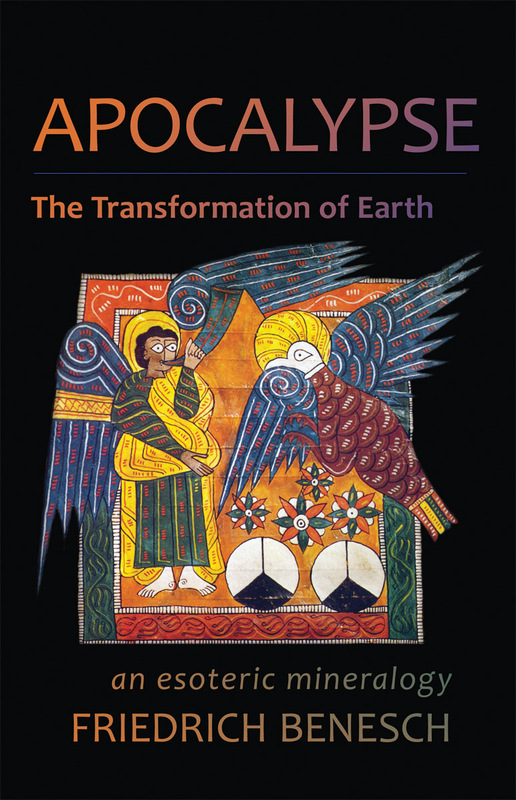 The Book of Revelation in the New Testament -- the Apocalypse -- tells of the building of the New Jerusalem. It describes the foundations as being adorned with twelve stones: jasper, sapphire, chalcedony, emerald, sardonyx, carnelian, chrysolite, beryl, topaz, chrysoprase, jacinth and amethyst. 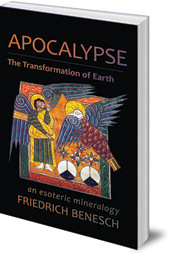 This thorough book examines in depth the minerals of the Apocalypse, including descriptions from a Goethean approach which offers great insight into the world of minerals. Benesch goes on to explore the changing relationship of human beings to the mineral world through the ages, so that the building of a New Jerusalem can be understood as a real transformation. This book brings alchemical and astrological traditions together with scientific research to form the beginnings of a new esoteric mineralogy. Friedrich Benesch (1907-1991) studied science, anthropology and theology at Marburg, Halle and Klausenburg (now Cluj in Romania). From 1929 to 1932 he worked at the zoological institute of Cluj, and from 1934 to 1944 he was a Lutheran minister in Transylvania. In 1947 he was ordained in The Christian Community, where from 1957 until his death in 1991 he was director of the priest seminary in Stuttgart. Dr Robert Sardello has been a practicising psychotherapist for over twenty years, working in existential, Jungian and archetypal psychologies. He is the author of Love and the World, Facing the World with Soul, and Acts of the Heart.